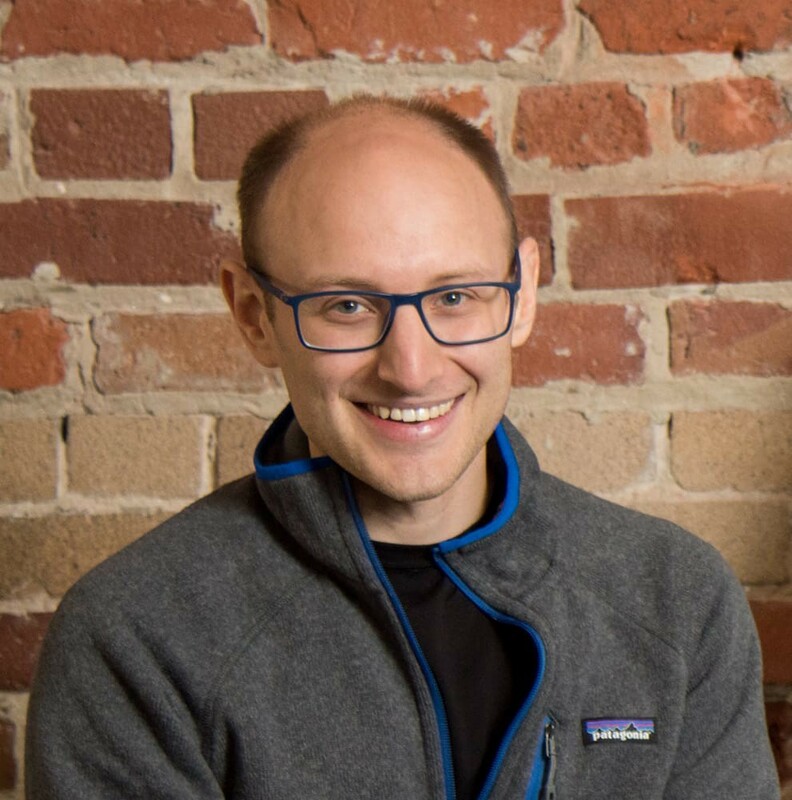 Logan Ensign is the Director of Client Solutions (CS) at Alloy. Last June, he joined Alloy’s San Francisco office from InsideSales.com, where he led the company’s highest end service, Momentum PRIME. Designed for customers who wanted to use predictive analytics to transform their sales operations, the team formed long-term relationships focused on optimizing sales process and strategy and ultimately delivering and showcasing value. This series asks engineering managers to share their experiences with the intent of helping other engineering managers learn and improve. Amelia Hardjasa is a Data Engineer in Alloy's Vancouver office. Previously, she has worked as a data scientist at several different companies, including Boeing Vancouver and Pulse Energy. She holds an MSc from the University of British Columbia. 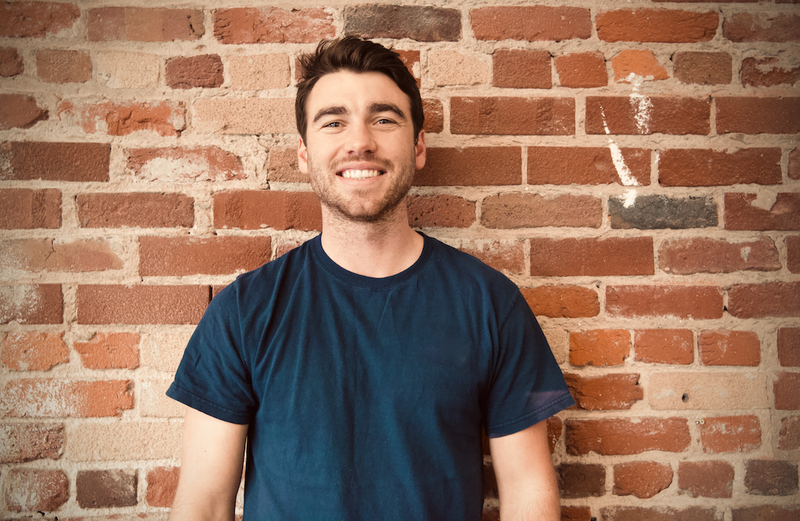 Nick Singarella is an Account Executive in Alloy's SF office. He’s originally from Southern California and went to college at NYU (go Violets! ).Taking advantage of NYU’s international campuses, Nick lived in both Florence and Buenos Aires while studying international politics. After graduation, he worked in the Los Angeles District Attorney’s office and in finance before making his way to San Francisco with the goal of entering the tech sector. 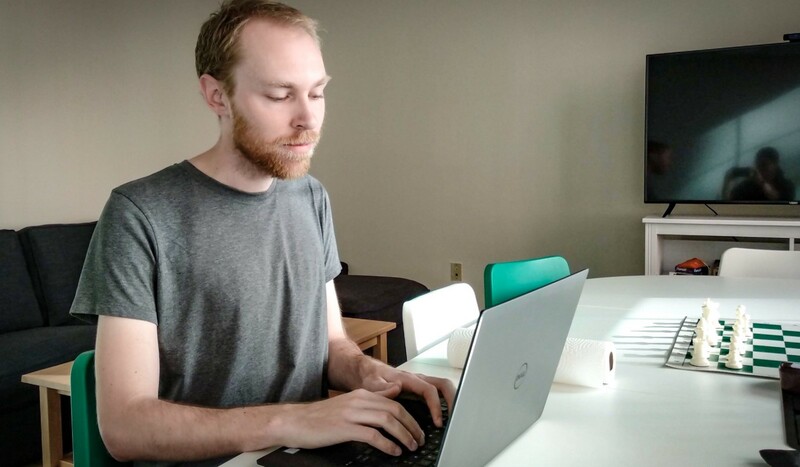 Nick found his way into the industry through sales, and worked at Wiser (e-commerce analytics) before joining Alloy. Gwylim Ashley is a software engineer at Alloy, working out of our Vancouver office. Previously, he worked on Android at Facebook. He received his B.Sc. in Math, Computer Science, and Physics from the University of Cape Town. 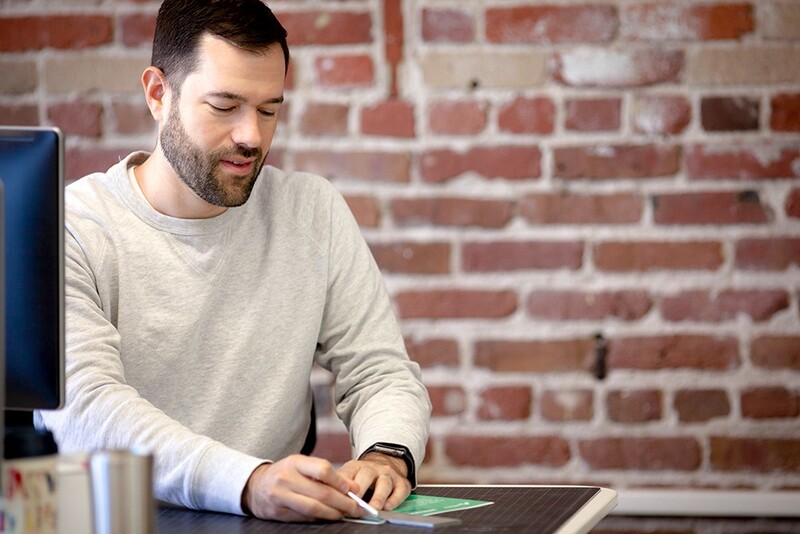 Craig is our Head of Design at Alloy. Previously, he was the Head of Design and a co-founder at Liveli, a platform to help companies hire employees in the service industry. He received his BFA in graphic design from Ohio University.